Becks shine under the lights! After the midweek defeat to Haringey Borough in the London Senior Cup with what was essentially a reserve side, our focus turned to a rare Friday night game where we welcomed a struggling Rusthall. The first half was very tense as neither side could gain the upper hand. The Rusthall goalkeeper Jake Cornish made a wonder save to deny Eku Dean’s shot from the right heading into the far corner. Richard Atkins was played inside 1 on 1 with the keeper but blazed it over the bar. Shortly before the break, a lack of discipline in the defence allowed Rusthall in on goal but the keeper made himself big and saved it. 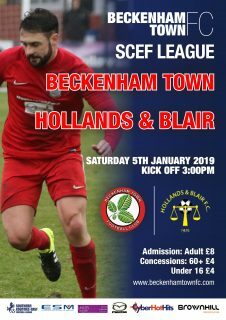 The second half was much of the same until Taylor Fisher finally broke the deadlock for Becks with 15 minutes to play after some beautiful passing football finishing up with an inviting ball across the six-yard box that he sent into the back of the net. Fisher turned provider for the second goal as he slid the ball inside to Richard Atkins who turned and belted the ball into the roof of the net from a tight angle which doubled our lead in the 79th minute. We wrapped up the game with a third following the Rusthall keeper making another great save but his teammates let him down by not getting the ball clear and once it fell to Taylor Fisher on the edge of the box, his deflected shot found its way past the keeper for his second of the match. 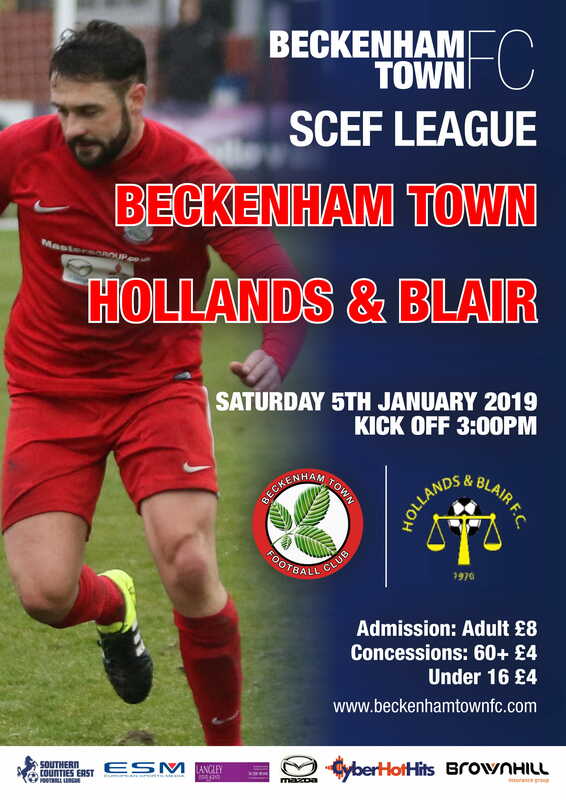 The win keeps Becks’ 100% winning start to the league and puts Beckenham five points clear at the top of the table with a game in hand on the next two sides below following the other league results over the weekend.